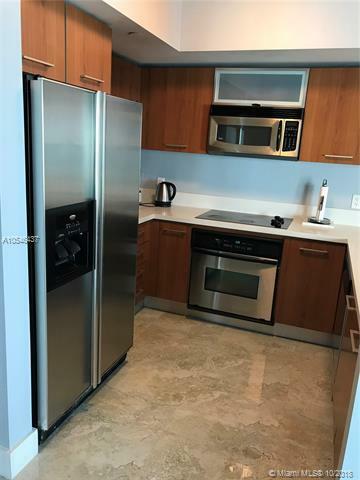 Completely remodeled luxury apartment in unbeatable location near Dadeland Mall. 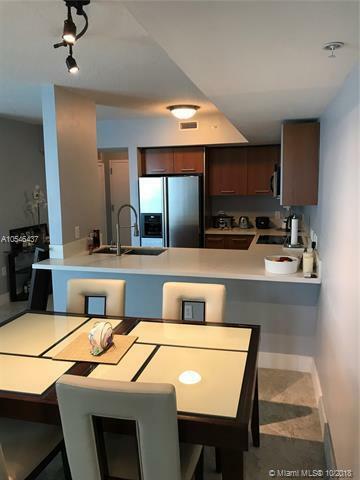 Ready to move in, everything upgraded and remodeled with great taste, without sparing any money. 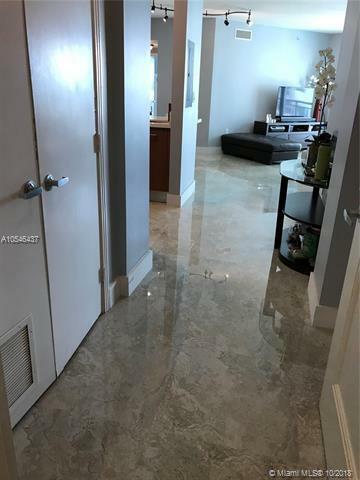 Beautiful floors with 24x24 Italian tile, Quartz countertops in kitchen and baths. Luxury bathrooms, with everything brand new and double sinks. Freshly painted and new baseboards installed as well. Very comfortable floor plan. Easy to show on Supra. Furniture for sale optional. 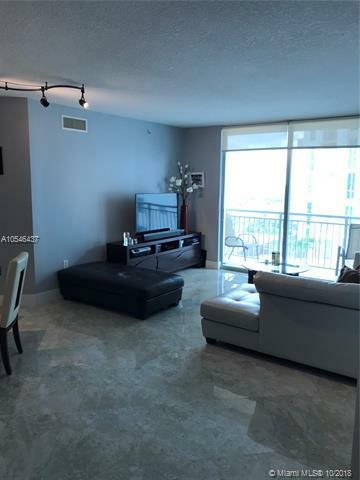 Building has 24 hour concierge and valet parking is included.